It’s almost the end of the year and November is filled with festivals and events we can’t wait to get stuck into. 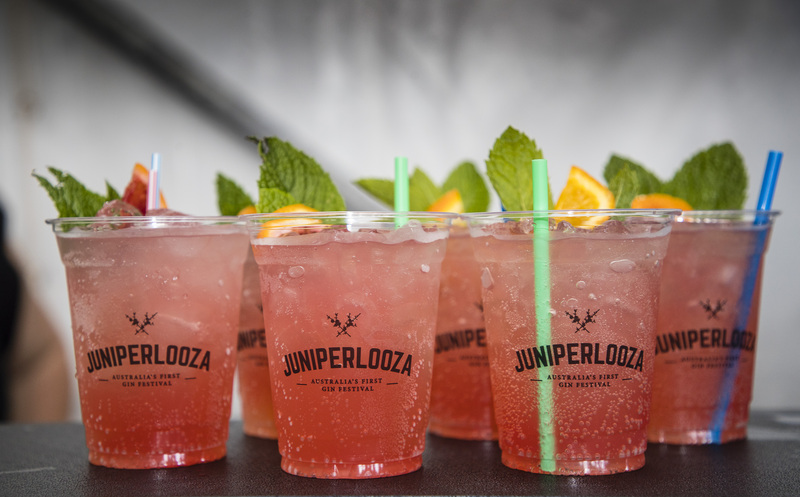 We’ve handpicked 7 of the best festivals and events happening this month including an event all about our favourite clear alcohol, gin, a cult-classic movie screening event and a music festival this is dog-friendly. November, sorted. Melbourne is obviously obsessed with coffee and a good cocktail, so this month our two loves are being brought together with boozy coffee! 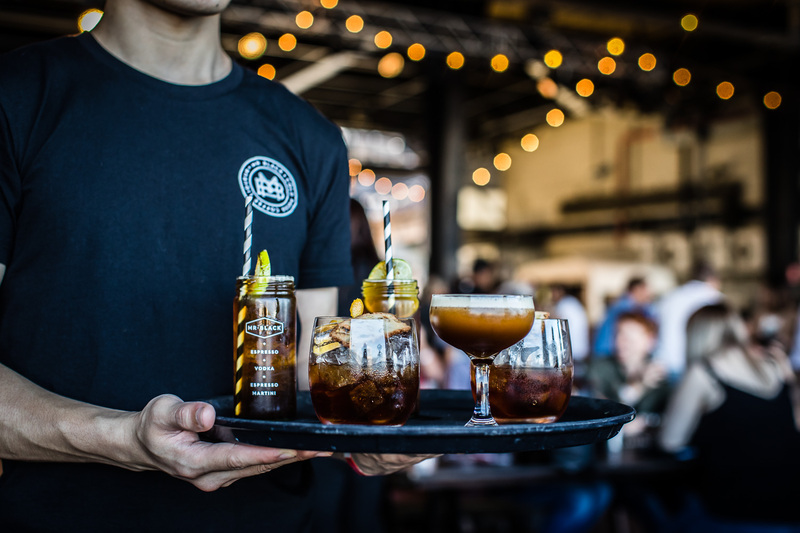 The Espresso Martini festival is back for their second year and they’re brewing drinks that’ll keep you buzzing. Think White Russian slushies, Coffee Nut Espresso Martinis and the OG Espresso Martini from Mr Black. Did we mention that there will be donuts? Cause coffee is always better with donuts. We’re welcoming the sizzling heat with the return of the Night Noodle Market. You can definitely smell the love in the air with more than 30 hawker-style stalls cooking up a feast. Plus bonus point that we don’t have to travel all over Melbourne to taste some of the best food in town. You can expect some of Melbourne’s favourites like Mr Miyagi, Gelato Messina and Hoy Pinoy all at the same place! 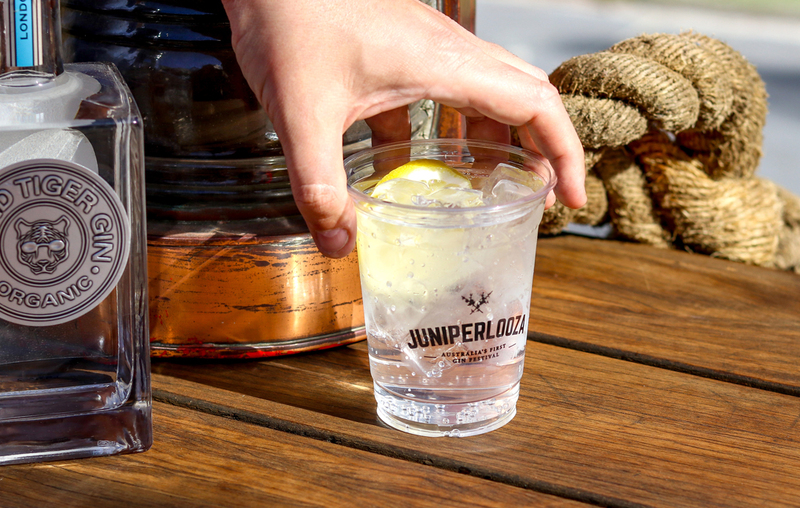 You won’t have to gin and bear the wait no more, Juniperlooza is back for all you gin lovers! It’s one of our favourite events on the Melbourne calendar each year. The Boatbuilders Yard will be hosting the festival this year, promising to bring cocktails with an explosion of flavours. With 18 independent and Australian gin producers to sample from, this event is sure to be gintastic. Who let the dogs out? We did, because Melbourne’s dog-friendly music festival is here! It’s time to release the puppies while you listen to some great tunes by LANKS, Deborah Conwey, DJ Mac Fleetwood and more! The festival also promises yummy treats from Rice & Dice, Waffle & Shake and Moon Dog Brewery. All proceeds will go towards a ‘good boy’ in need. This pop-up cinema in Brunswick is showing cult classics for the whole month of November, and we’re all for it. 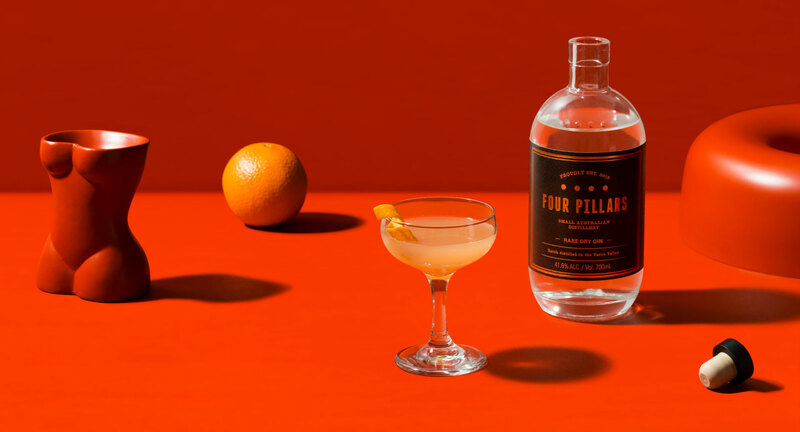 CULT is teaming up with some quintessentially Melbourne restaurants like Mr Burger, Bluebonnet Barbecue and Piccolina Gelateria to create dishes inspired by some of the best movies of all time. Make sure to book in your session quick, because some of them are already sold out! 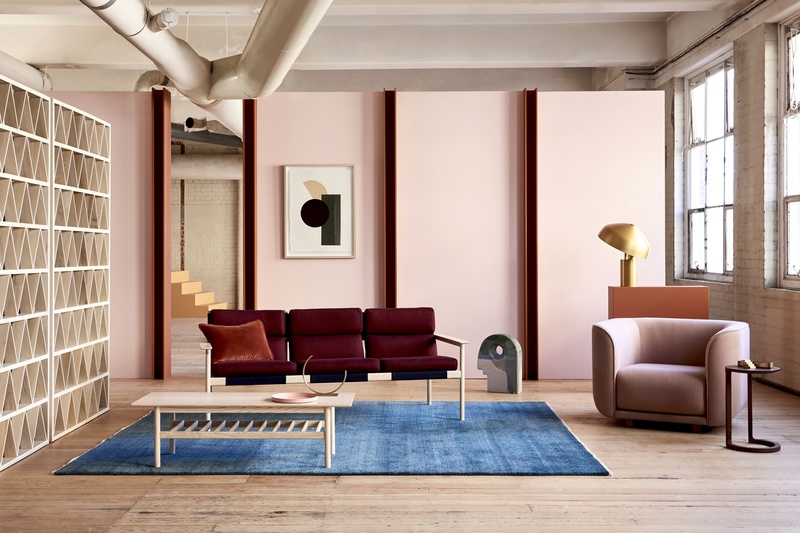 Meet the creative minds behind some of the most unique Melbourne products, and everything you need to know about them. 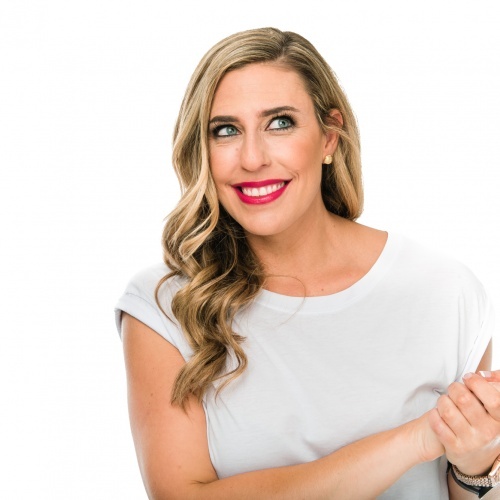 The Makers and Shakers Market focuses not only on the aesthetics of a product, but also the story behind it. With over 60 stallholders, you’re sure to find the perfect Christmas gift or a sneaky something for yourself.